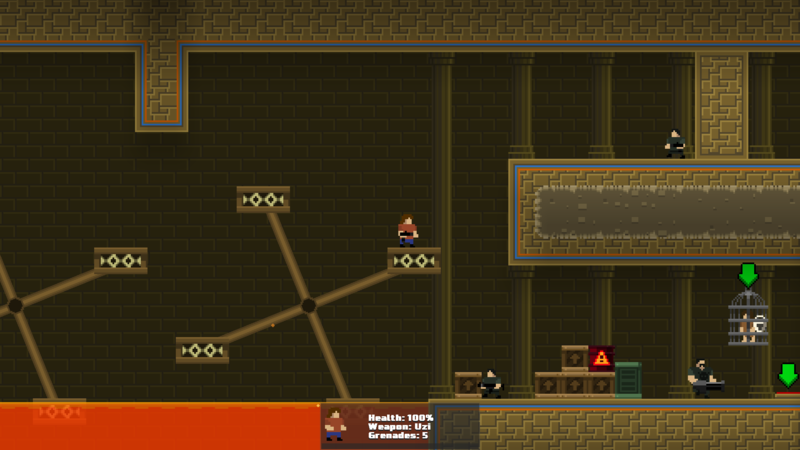 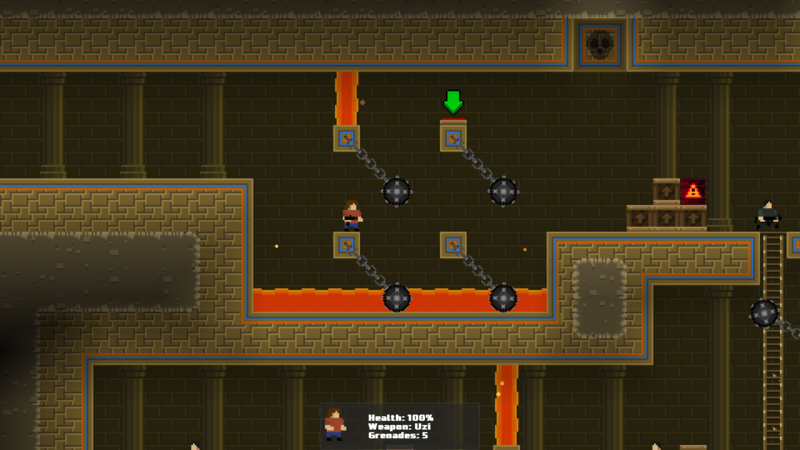 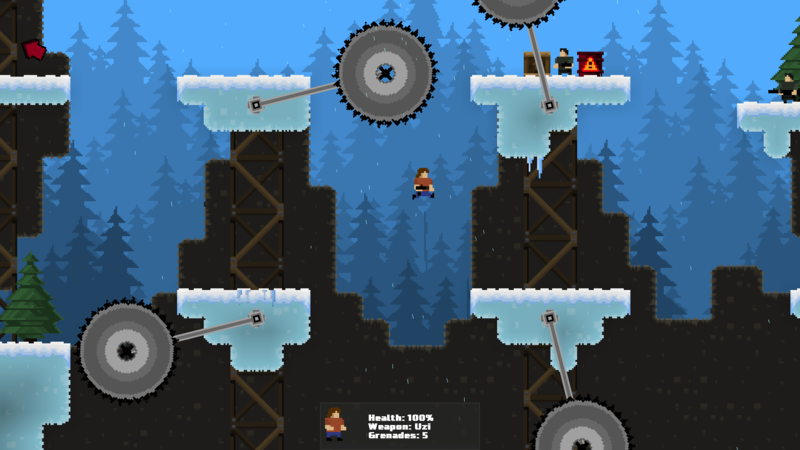 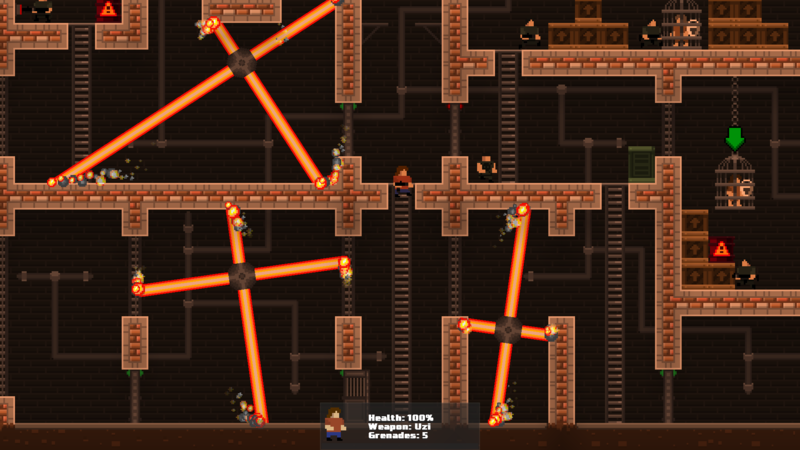 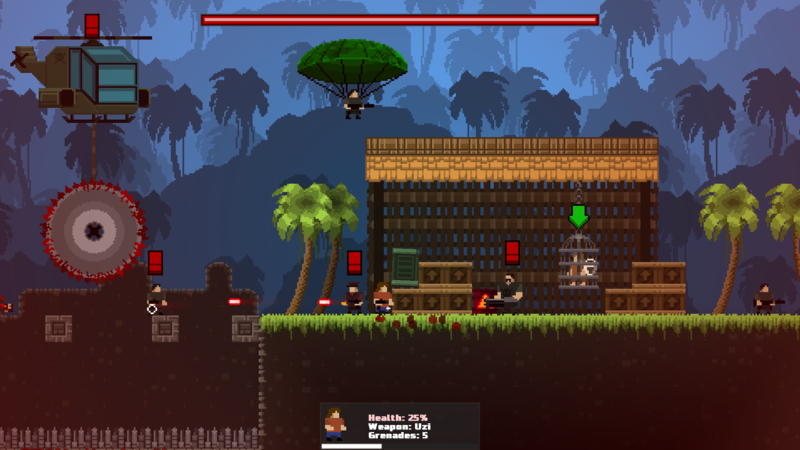 "Simple in its mechanics but beautifully fiendish"
Fight your way through multiple environments filled with traps and obstacles each more dangerous than the previous ones, shooting and throwing grenades at your enemies while releasing prisoners from their cages. 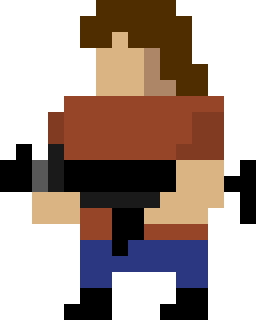 You are the hero this evil-filled world needs. 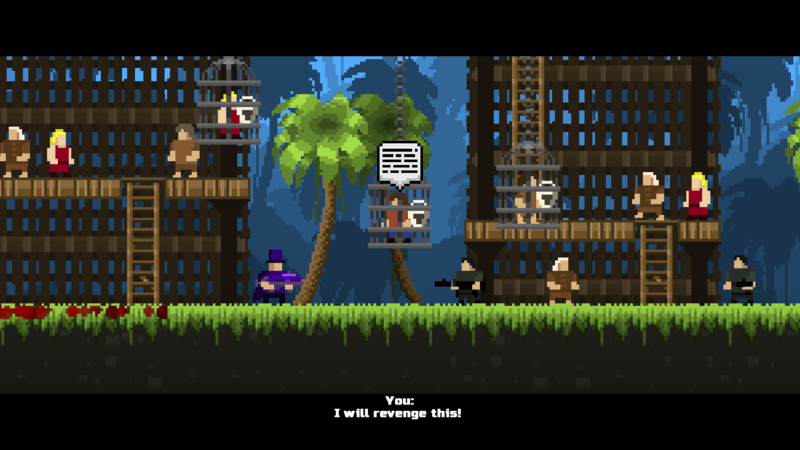 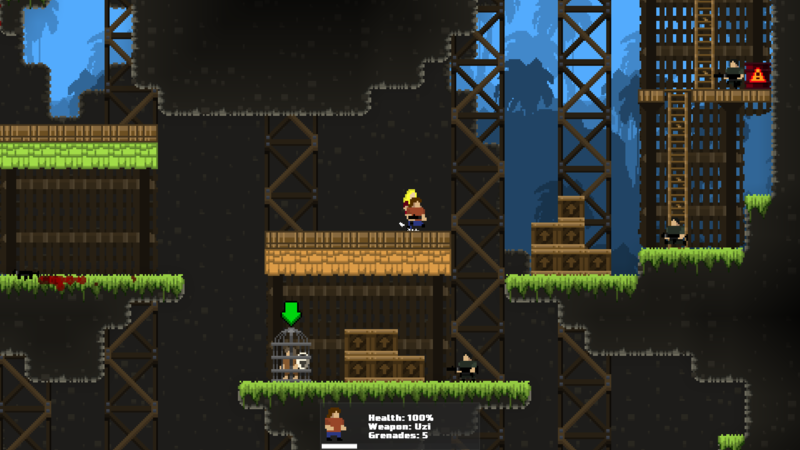 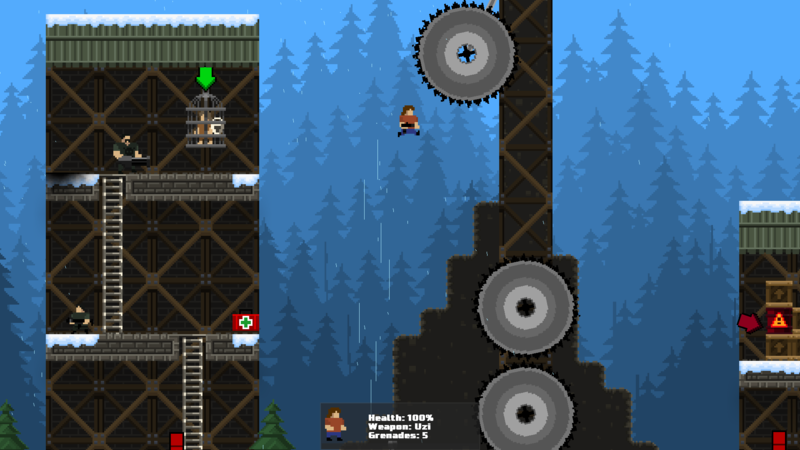 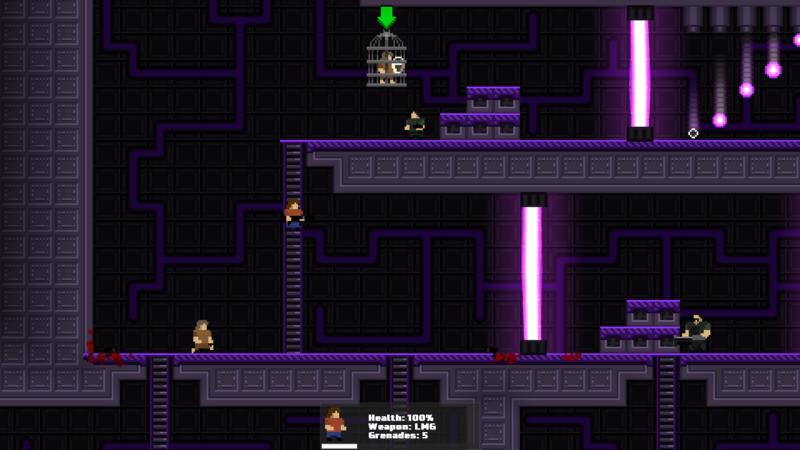 GunHero is a 2D-action-platformer-shooter where you fight your way trough multiple environments filled with traps and obstacles, shooting and throwing grenades at your enemies while releasing prisoners from their cages. 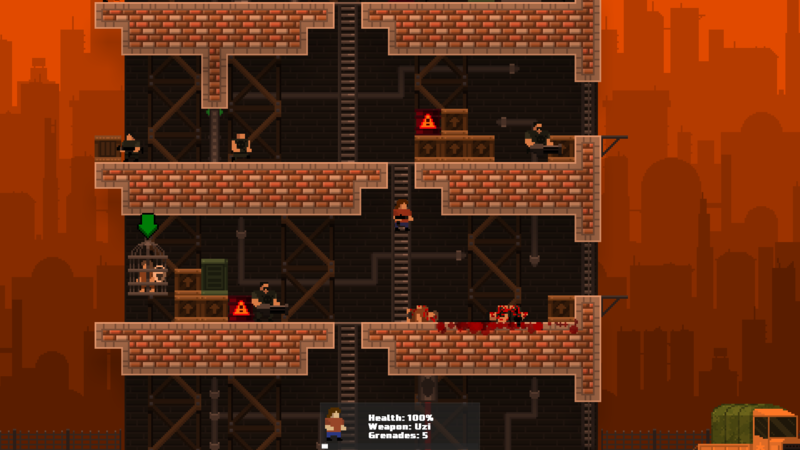 Your job is simple: save the world.